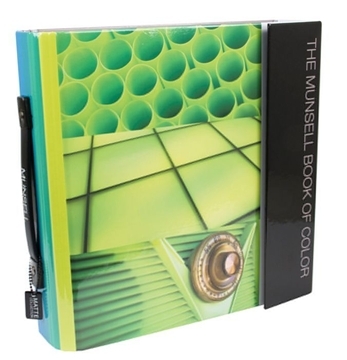 The Glossy Collection is the "master atlas" of Munsell Color. 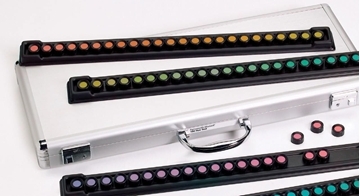 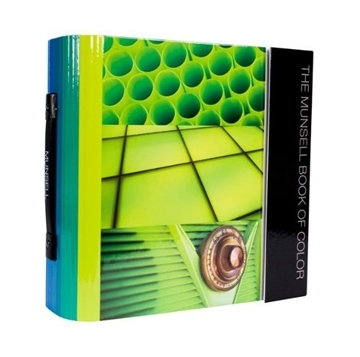 The Matte book of color includes a complete range of colors creating a physical model of the Munsell Color Space. 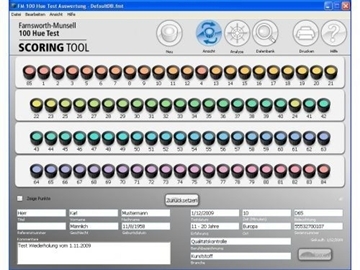 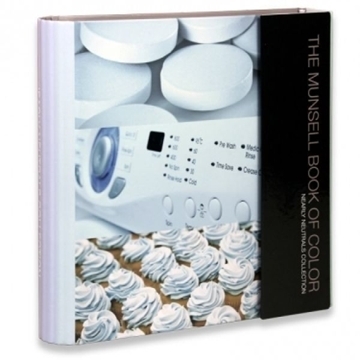 The Munsell Books of Color are color reference guides used for color selection and communication. 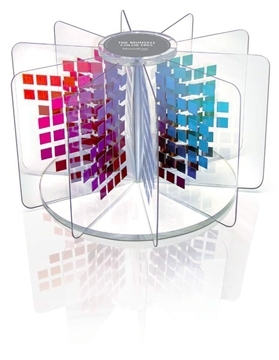 Available in a variety of finishes, these color collections serve a wide range of applications including art and design, package/product design, color specification and color quality control. 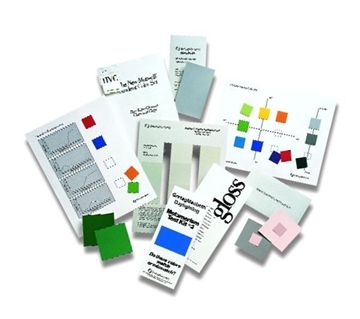 The Nearly Neutrals Collection features over 1,100 pastel colors and is ideal for projects that require neutral, subtle colors. 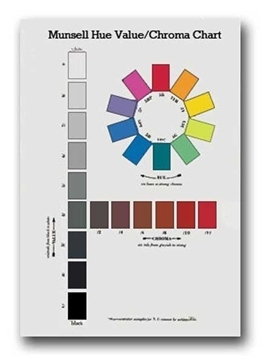 The book is set up to allow users to make soil color evaluations in the field quickly and easily.